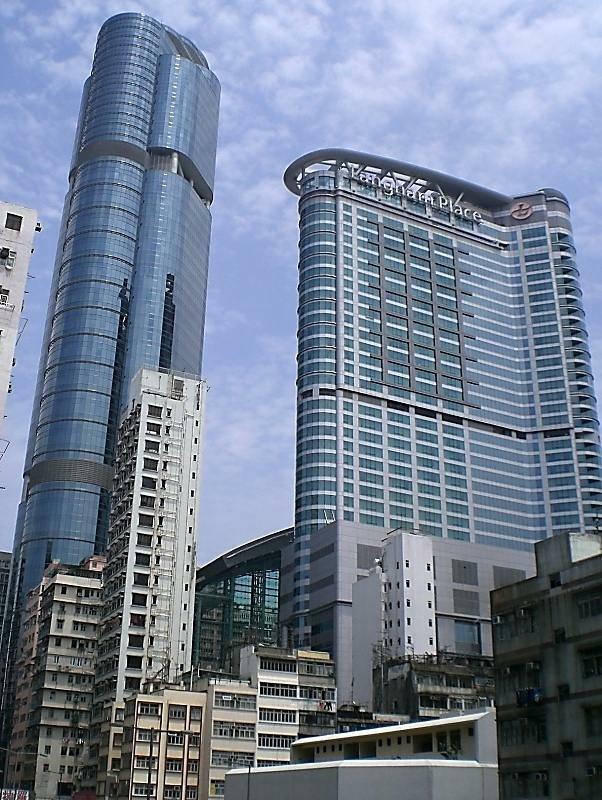 Langham Plaza Office Tower is a 60-level Grade A skyscraper in Mong Kok, the busiest district in Hong Kong. 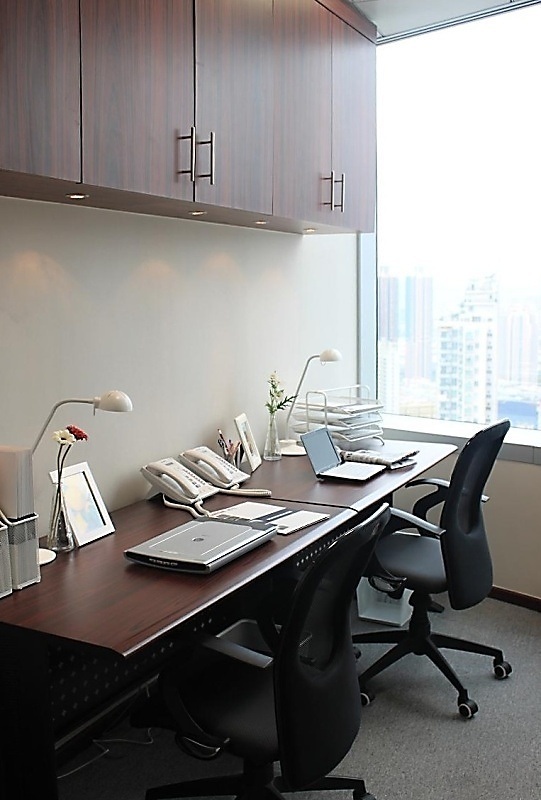 Langham Plaza Office Tower is an outstanding office building of the latest technology and be fully equipped in the district. The tower has installed a computer-based, automated facilities management system to monitor and control all air conditioning, plumbing and drainage, electrical, fire, lift and safety services. Card access is required for entry after working hours and details would be recorded in the computers to enhance security. 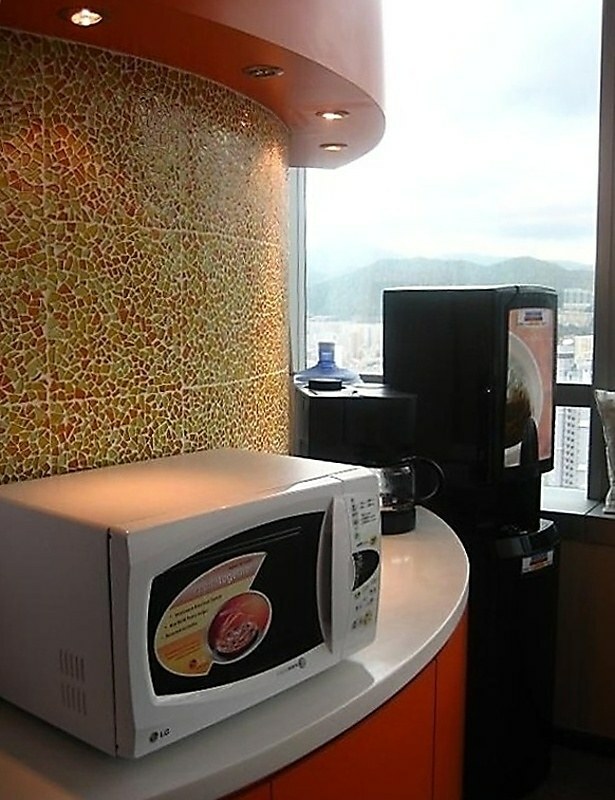 Tenants can enjoy 360° splendid harbour and city view of Kowloon. 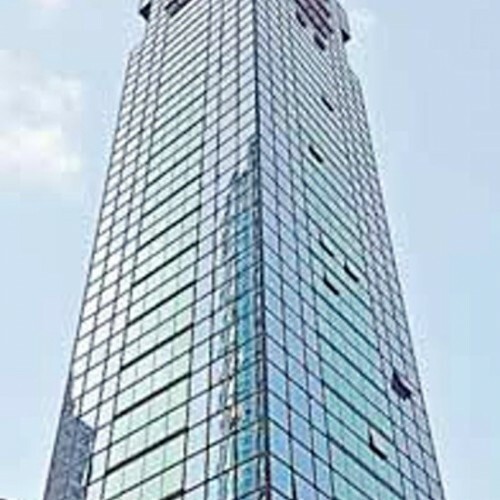 Langham Plaza Office Tower is situated alongside with the premium shopping mall, Langham Place and the Langham Place Hotel. 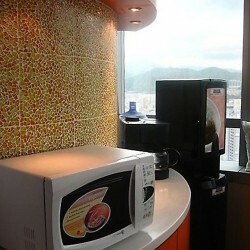 Tenants can get everything they need just a door step away from the office. Fine dining and entertainment are on hand after work. Langham Plaza Office Tower is designed as glorious and grand. 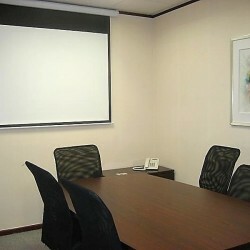 The office is spacious and contemporary. 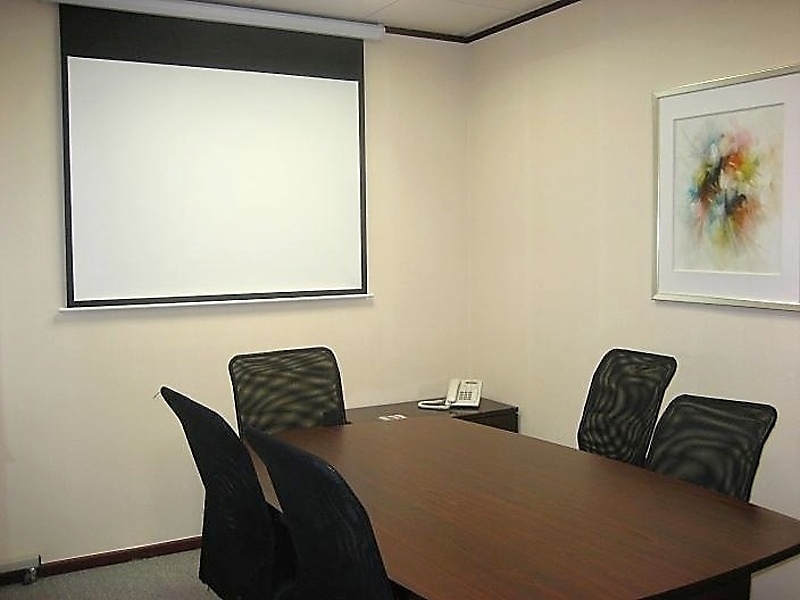 A wide variety of serviced office facilities like secretary service, meeting rooms and IT support are offered to our tenants. 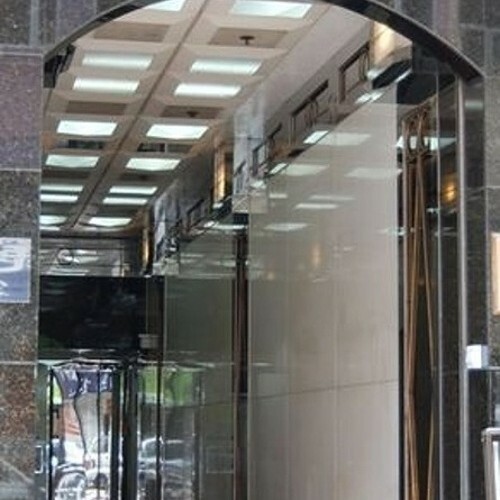 Langham Plaza Office Tower has excellent accessibility. 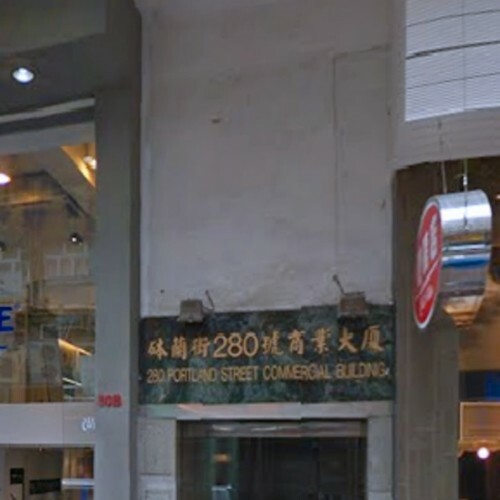 Langham Plaza Office Tower is atop of Mong Kok MTR Station. Bus stations and minibus stops are available nearby. In addition to public transports, the tower has a prime car park. 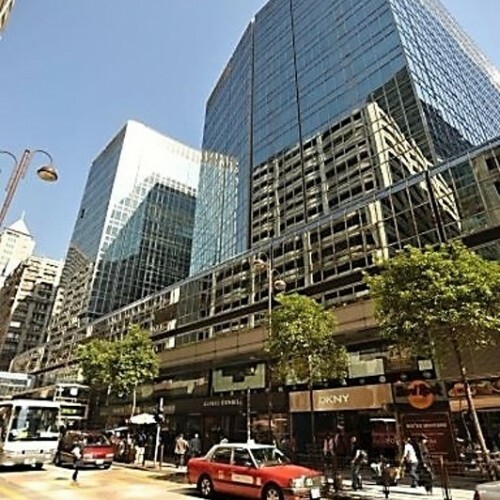 Renesas Electronics Europe, Wing Sang Lung (HK) Limited and U.S. Green Building Council are the tenants of Langham Plaza Office Tower.